Organic, gluten free, farm fresh — What does it all mean? Julianne breaks it down for you while giving you tips on how to shop smarter at the grocery store. Later she interviews Barbara Shinn of Shinn Estate Vineyards about her biodynamic winery. Check out episode 4 of The Gastro Nerd podcast! As mentioned in the episode, visit HERNÁN LLC & TATE’S BAKE SHOP for more information on their products and services! 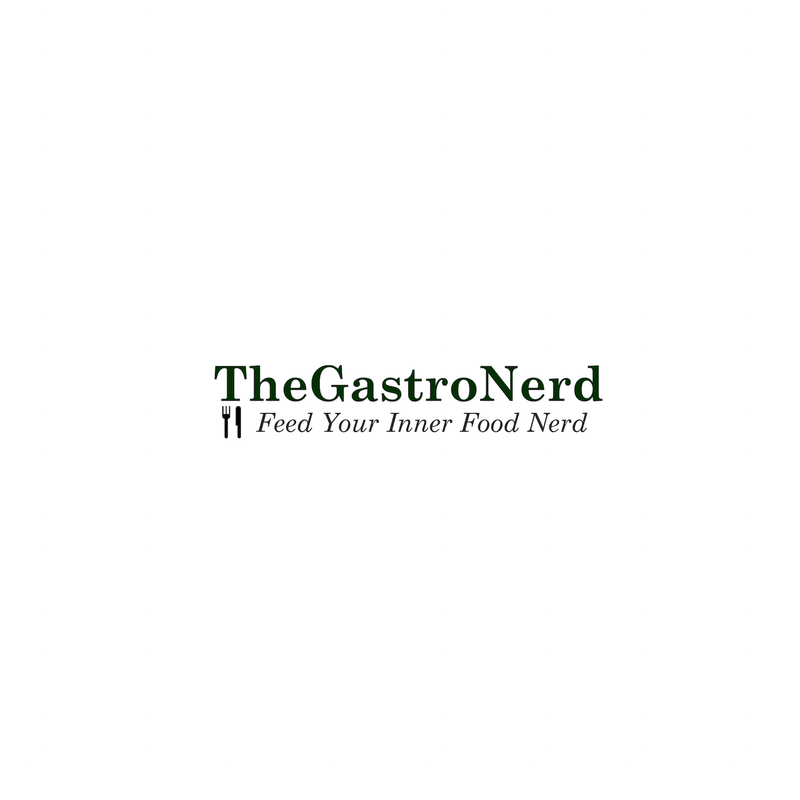 Check out episode 3 of The Gastro Nerd podcast! Check out episode 2 of The Gastro Nerd Podcast!